In updating or putting in a new shower there are so many accessories you need to think about. The Avalon collection from Pfister makes it easier by providing all of those needs in a collection. The Avalon Shower Diverter Trim is one of those much needed, but perhaps overlooked, pieces. 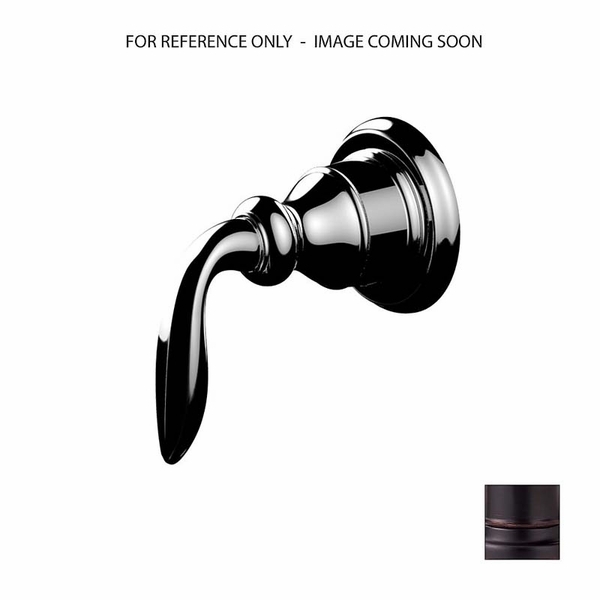 In order to ensure your handle fits nicely in place and remains leak resistant, you'll surely need this diverter trim. 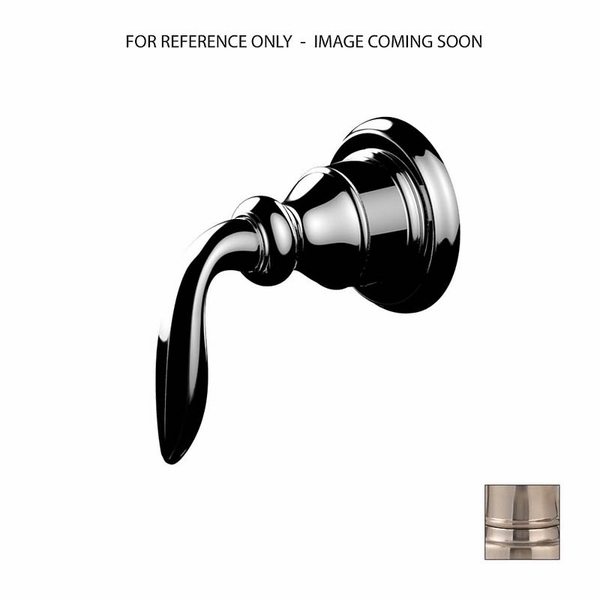 For your convenience you will be able to find this collection in three distinct finish options, Polished Chrome, Brushed Nickel, and Tuscan Bronze. You'll also be thrilled to know that these times come with a Pfister Pforever Warranty, good for the life of your product. Escutcheon (Trim Plate) Diameter: 2-19/32"